Although iOS is one of the most popular platforms available today, it is unfortunate that not many people know the various features offered by this operating system. Thus, many amazing features remain unused while the users take the tough path to doing the same things that could have been otherwise done easily. 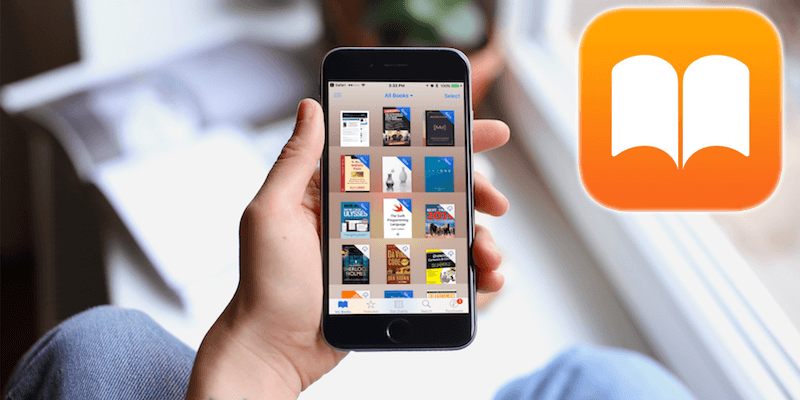 In this article we will tell you how you can save, print or send PDF documents from iPhone or iPad easily. The most popular method used for saving PDF files and printing webpages is making use of the 3D Touch technology. This can be accomplished with ease with the help of a simple gesture trick. There are several benefits associated with saving PDF files with just a gesture. If you are able to master this trick you will save a lot of time as it works perfectly on all iOS devices. Here we will show you step by step how to save a web page as PDF document on your iOS device. However, please remember that in order to do this you will need the latest version of iOS 10 as you will not find the PDF gesture feature in older versions. Open a web page or a text document that you wish to save as a PDF file on your iPhone or iPad. You will see a small sharing action button below. It is shaped like a square with an arrow jutting out from the top. Just tap on this sharing button. Now, check the sharing sheet menu options. You will find an option called ‘Print’. Now tap on it. When the Print Preview screen comes up, zoom it up by placing two fingers and spreading it apart. This will reveal a secret button that allows you to send as PDF document. Again tap on the sharing action button to be able to save the PDF file. You may save this PDF document to the iCloud Drive or other apps and services such as Kindle, iBooks and Dropbox to name a few. 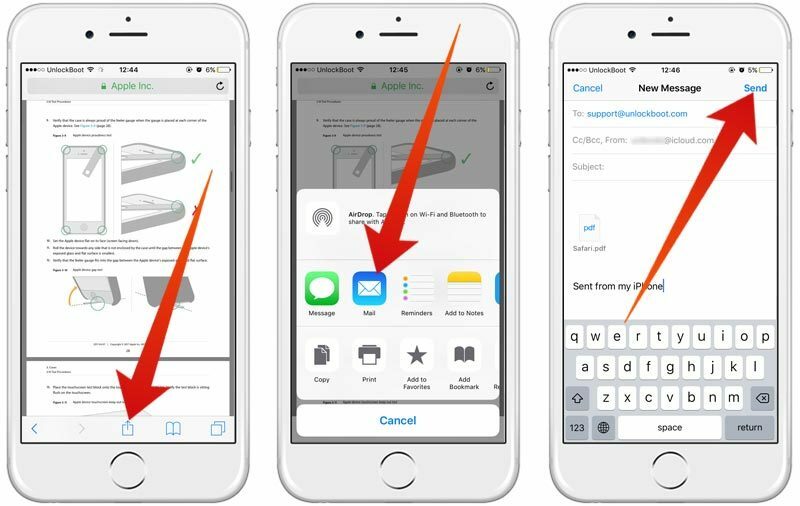 You may also send the PDF file from your iPhone or iPad using apps like AirDrop, Messages, or Mail. The ‘saving as PDF’ option is an important and useful feature especially for the professionals who need to send proposals, invoice, presentations, etc in PDF. However, it is difficult to understand as to why such an important feature is hidden or simply difficult to locate by average iOS users. We hope that the future and more advanced versions of iOS will be easier to understand and access. The above mentioned iPhone 3D Touch trick is not the only way to save PDF files in iOS. You may also save the web pages as PDF files directly using the iBooks app. However, in order to do this you will first need to install the iBooks app on your iPhone or iPad.